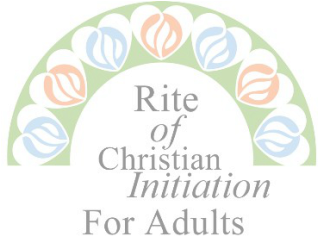 The RCIA describes a process in which men and women are guided and cared for as they awaken in faith and are gradually introduced to the Catholic way of life. The initial period of inquiry is open to anyone interested in learning more about the Catholic faith and exploring the possibility of being called to this faith tradition. The period of the catechumenate begins with the Rite of Acceptance. This is a time when new believers enter more deeply into the mysteries of Christ and His Church. They come to a deeper understanding of what is means to live as a Christian. The Rite of Election marks the beginning of the period of Purification and Enlightenment. This takes place during the season of Lent and is a time of intense spiritual preparation and reflection. This period culminates with the reception of the sacraments of Baptism, Confirmation and Eucharist at the Easter Vigil. The final period is that of Mystagogia when the newly initiated share their experiences of the Easter season and explore how to continue to live an active Christian life. Sacred Heart of Jesus Parish joins with St. Benedict, St. Joseph, St. Margaret Mary, and St. Patrick parishes for the formation process which officially begins in August. Who should I call to join? I have already been baptized in another faith. Do I need to be baptized again? baptized again, but would make a profession of faith in the Catholic Church before being confirmed and receiving Eucharist. 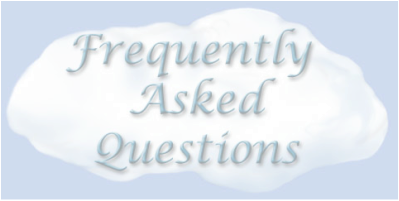 I have already been baptized Catholic, but have not received Eucharist and/or Confirmation. Should I join RCIA? most of the content is the same, we do combine those who have already been baptized with those in the RCIA. RCIA classes are also good as a “refresher” for those who have been away from the Church for a while. I've been married before....will that be a problem? they can guide you to an answer.